The Province of Ontario has released the draft policies of the proposed new Provincial Policy Statement (PPS). 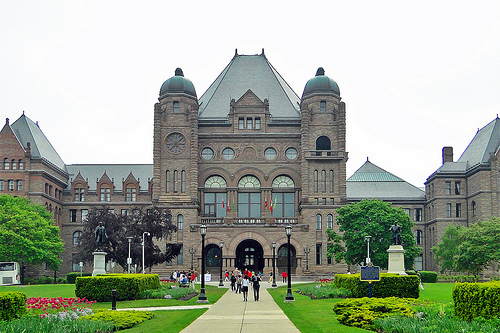 The PPS sits atop the hierarchy of planning instruments in the Province; all municipal council and Ontario Municipal Board decisions must be consistent with the PPS. The draft just released maintains the existing PPS policies and supplements them with policies that emphasize compact, inter-connected and environmentally responsible growth. While these policies do not necessarily represent new principles in our planning lexicon, they are becoming, literally, ever more entrenched as they transform the type of development this Province is experiencing. The Province is presently seeking feedback on the draft policies. Given the important role of the PPS, it is important that municipalities, developers and builders, most of whom are now in the throes of the Provincial Growth Plan conformity exercises, understand all of the implications of the proposed new policies. We would be pleased to discuss these draft policies and their significance with you in further detail. This story originally appeared in the Blaneys on Building November 2012 newsletter.